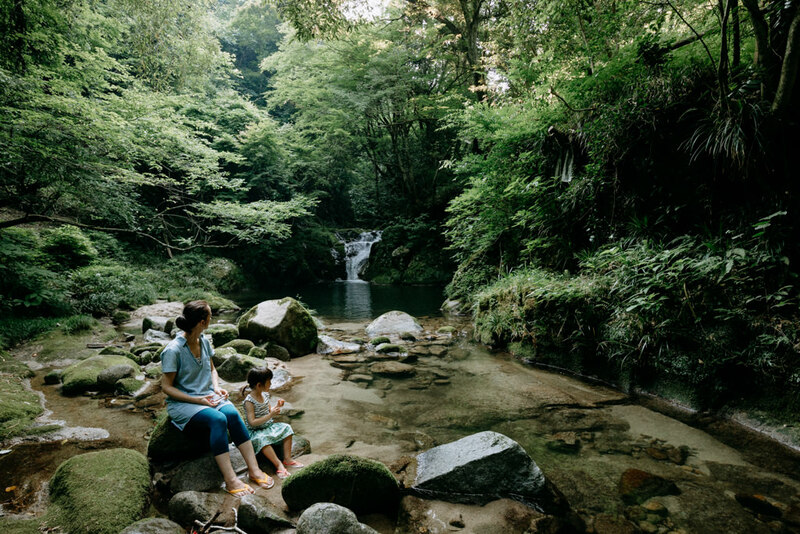 Hananuki Gorge is one of the most beautiful gorges in Ibaraki Prefecture, with crystal clear waters and mossy boulders surrounded by a beautiful forest. 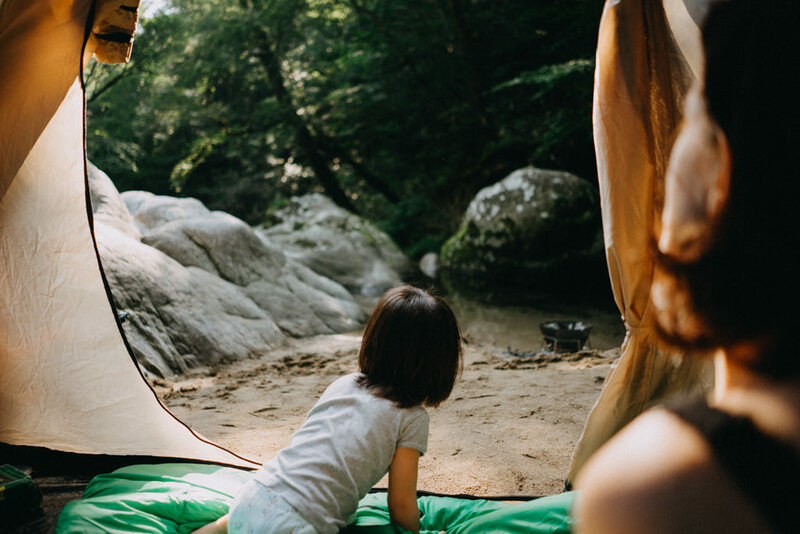 As it takes a little over 2 hours by car from central Tokyo (nearly 3 hours by train + bus), we would recommend this place for an overnight camping trip. 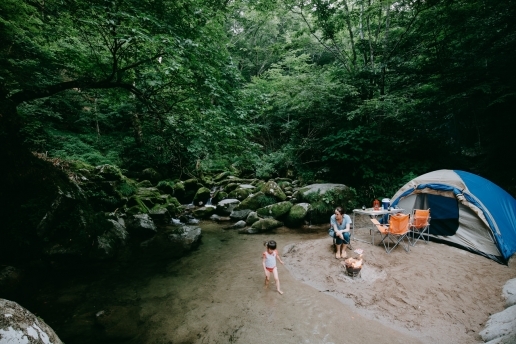 Hananuki Gorge has a free camping ground run by the local government as well as various great spots for wild camping (as it’s part of a prefectural nature park, it is not allowed to have a campfire directly on the ground). 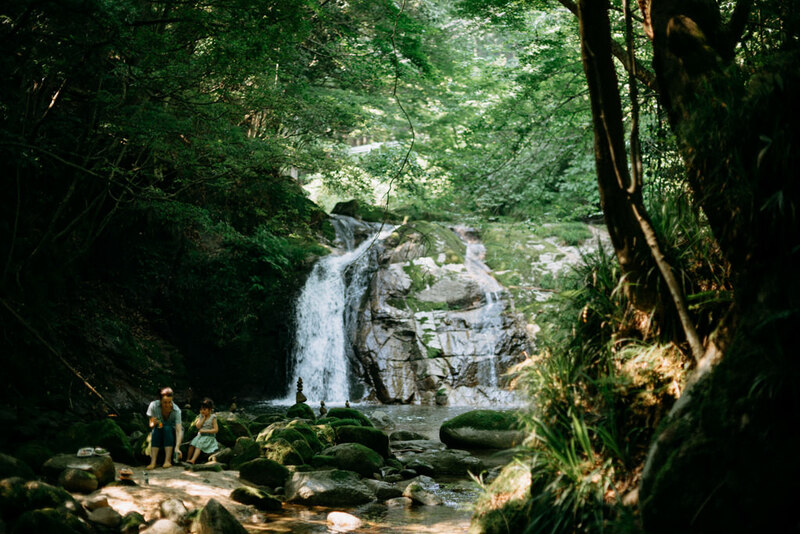 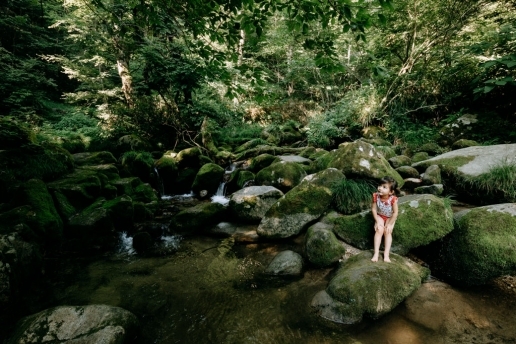 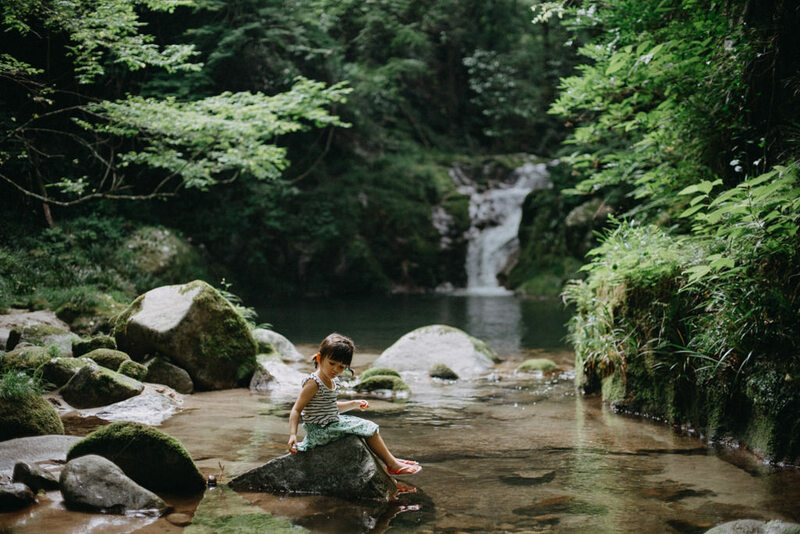 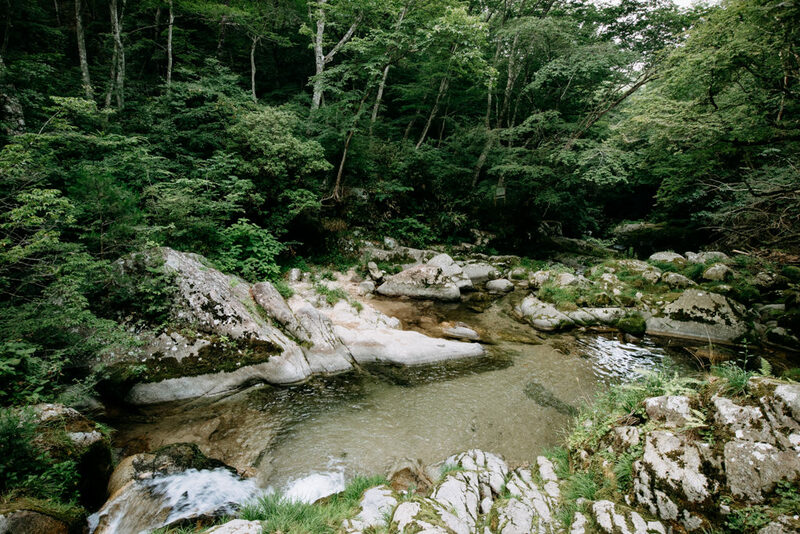 For those who want to do stream-trekking or canyoning, you can park your car and enter the stream from scenic spots such as Fudo Falls (Fudotaki), Otome Falls (Otometaki), Kotakizawa camping ground and Shiomitakitsuri Bridge.